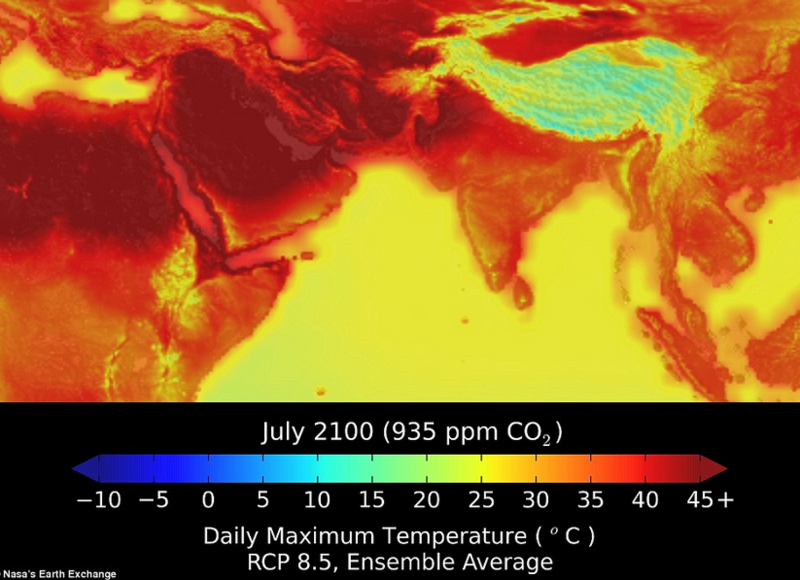 A climate projection from the NASA Earth Exchange (NEX) platform. The Center for Knowledge Infrastructures co-organize and co-sponsor with the UCLA Department of Information Studies a Teach-in & Workshop event to sustain access to essential data on climate change. The workshop includes a morning teach-in about the political vulnerabilities of scientific data and afternoon break-out groups to make creative and concrete interventions in data protection. The UCLA workshop follows on activities to rescue government data begun at the University of Toronto, the Internet Archive, and the University of Pennsylvania. These constituents have come together to archive important science and climate data. The UCLA Department of Information Studies’ activities draws upon our expertise in data and information sciences, and archival practice. Basic principles for targeting and saving specific data sets. Skills needed: We need all kinds!